We are engaged in making available high quality Tin to valued clients. Our offered assortment is widely appreciated for its excellent properties. Our range of Tin is further used in varied industries for multiple purposes. We further make available this high quality Tin at markets leading price. 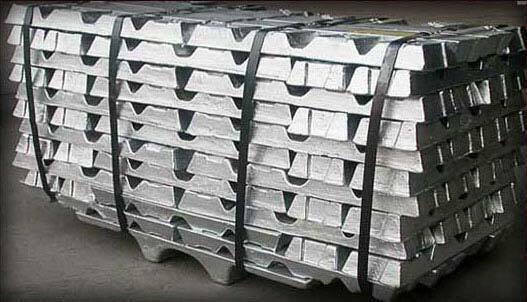 Avail from us High quality TIN Ingots that is available with LME registered and non-registered. We offer our Tin Ingots in various grades as well depending upon customers requirements and details at very economical price.